Within our military, the place where the physician assistant was born, lies the experienced personnel to fulfill today’s need for physician assistants. At Le Moyne College we recognize that military medics and corpsmen carry with them invaluable medical experience in many areas such as patient assessment and management, surgical experience and EMT training1. 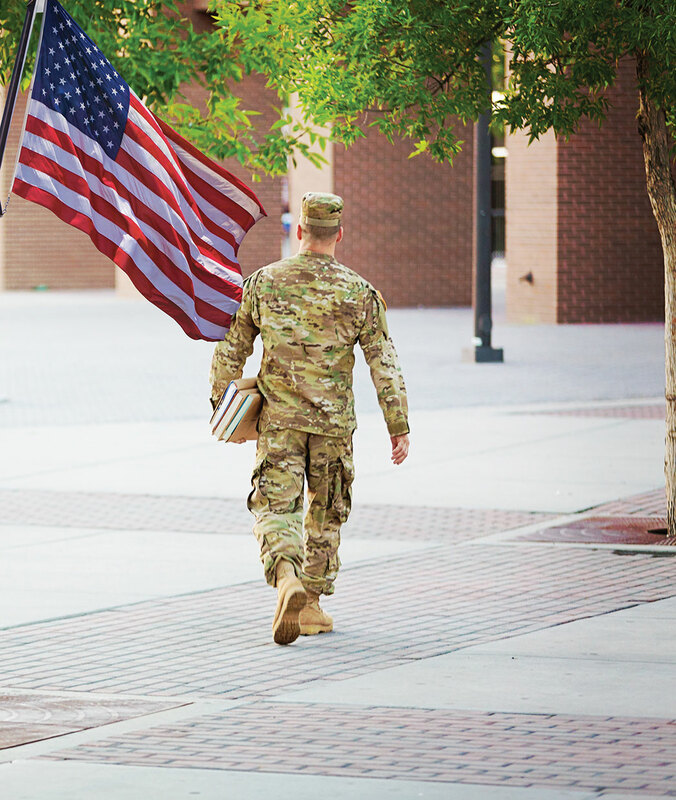 Our veterans also add leadership, maturity and discipline to our classrooms and college environment. The program seeks to meet you where you are by offering three distinct paths to a Master of Science in physician assistant studies (MS in PAS). Are you just beginning your college career, or do you have some college credit, but no degree? This mission is for you. You can transfer to Le Moyne, complete your undergraduate degree and prerequisites, and work to qualify for a dedicated seat in the MS in PAS program. Already have an undergraduate degree, but need to complete the prerequisites for the MS in PAS? This mission is for you. Work on your prerequisites and eligibility for a dedicated seat in the MS in PAS program. If you have already completed the prerequisites for the MS in PAS, this mission is for you. Ask us about your eligibility to secure an interview and a place in the MS in PAS program. How are PA's Educated and Trained?